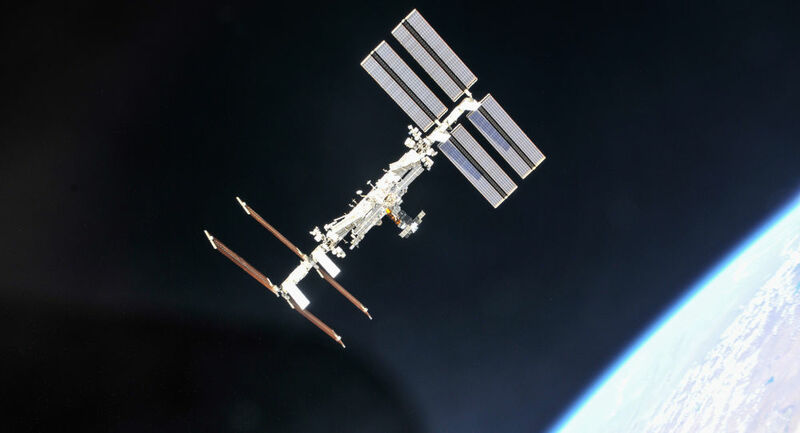 The International Space Station is holding a Q&A session to mark the 20th anniversary of the ISS. ISS Commander Alexander Gerst of the European Space Agency and Flight Engineers Serena Aunon-Chancellor of NASA and Sergey Prokopyev of Roscosmos are due to participate in the in-flight event. November 20, 2018 marks 20 years since the ISS began to orbit the Earth.